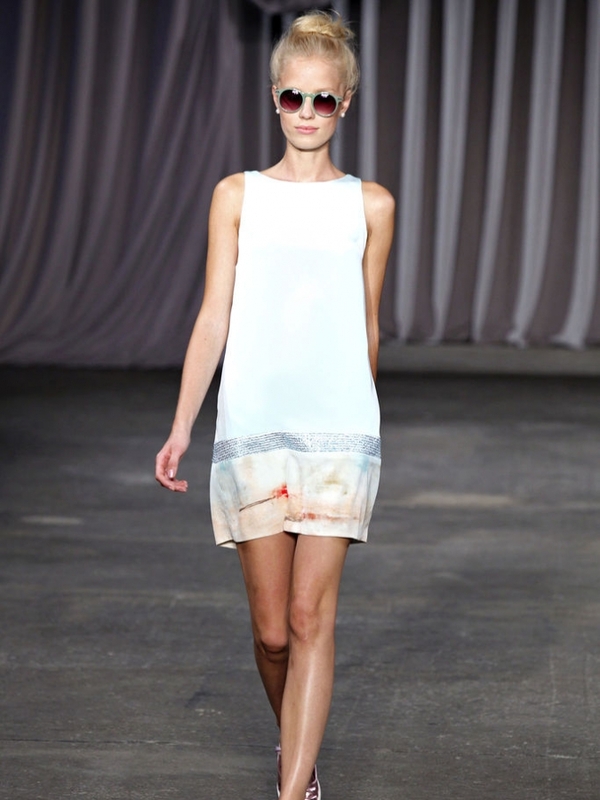 We love designers that know how to create fluid, feminine outfits. 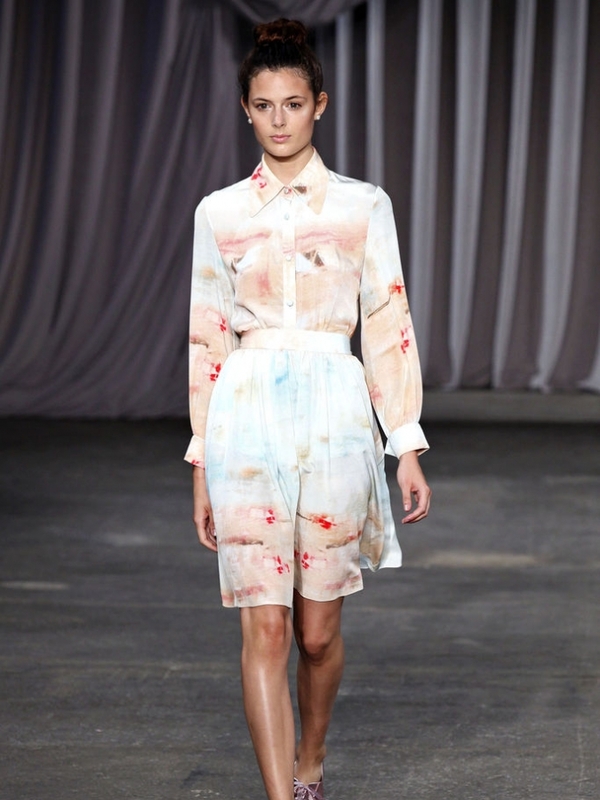 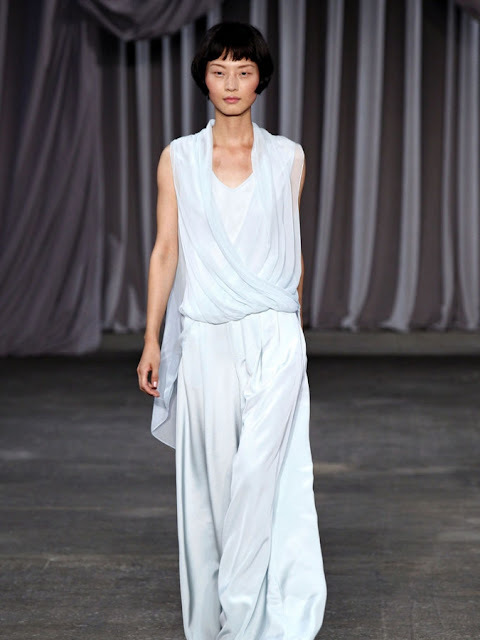 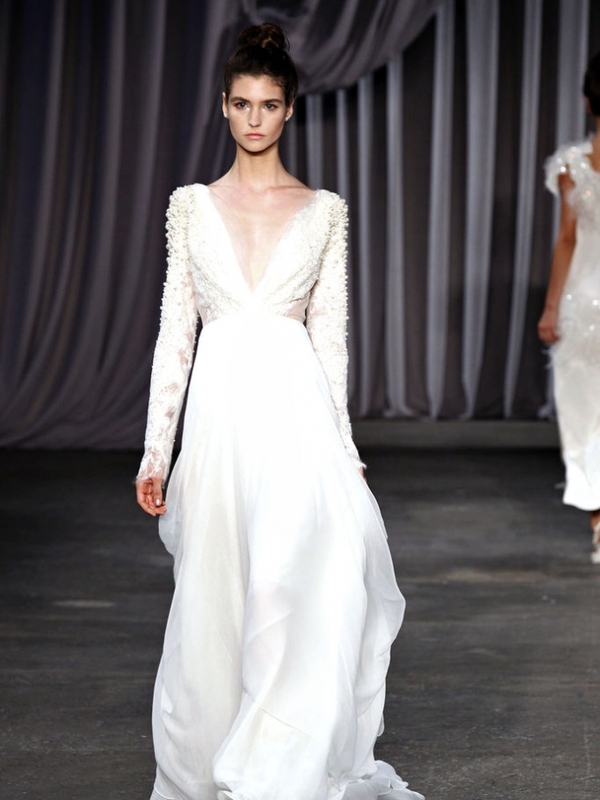 Christian Siriano did just that in his Spring/Summer 2013 collection. 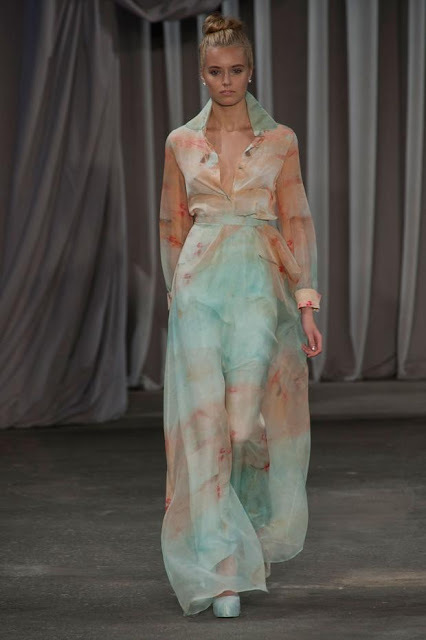 It's literally a dream of pastel colors, flowy materials. 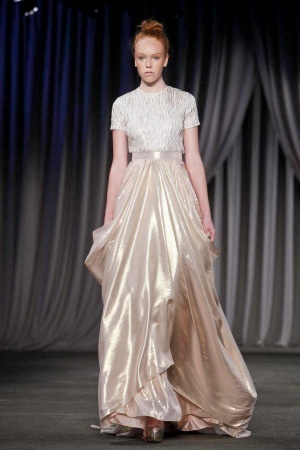 In a word, it's the ultimate girlie collection, the dresses we dreamed about while playing princess. It's a collection that could give us some of that balletic elegance. Yummy!